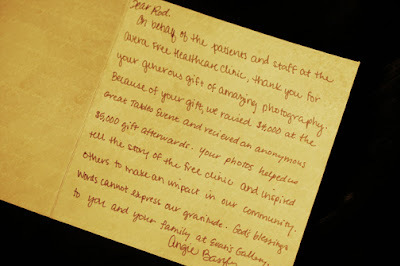 I had the privilege of photographing the talented doctors, nurses and staff of the Avera Free Clinic for an annual fundraiser. 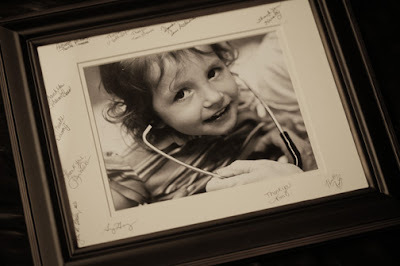 These are such giving people and I want to thank them for the nice card and beautifully framed, signed portrait (of one of the little patients I photographed). Thanks guys. You are the true heroes.